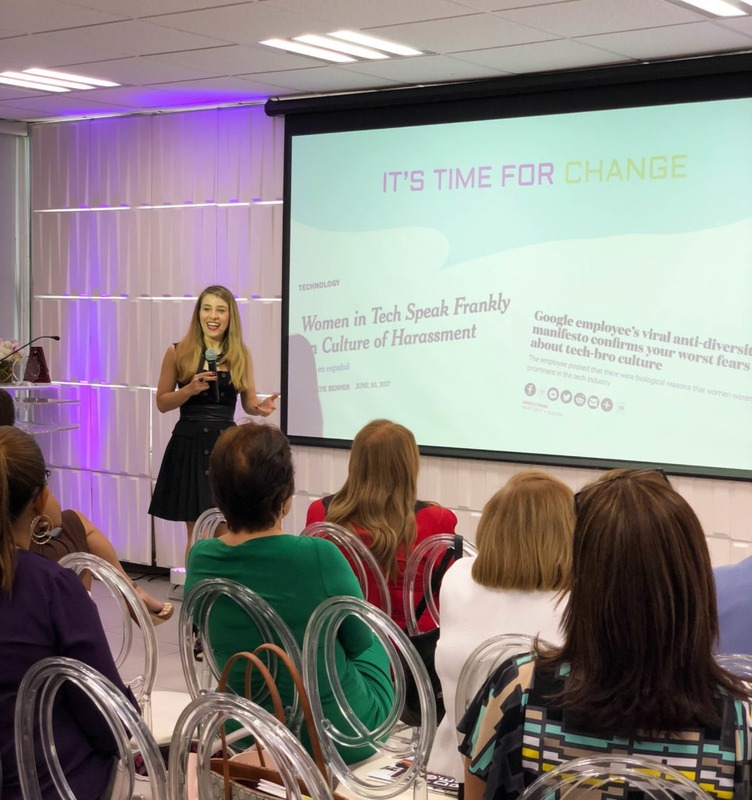 Sofia Stolberg, founder of Piloto151, highlighted the efforts of the recently established Womentechover community, who are dedicated to increasing opportunities and advocating for inclusive work environments for women in the tech industry. The community offers access to events, webinars, podcast and content, both locally and globally, as well as networking and connecting with other women in the sector. 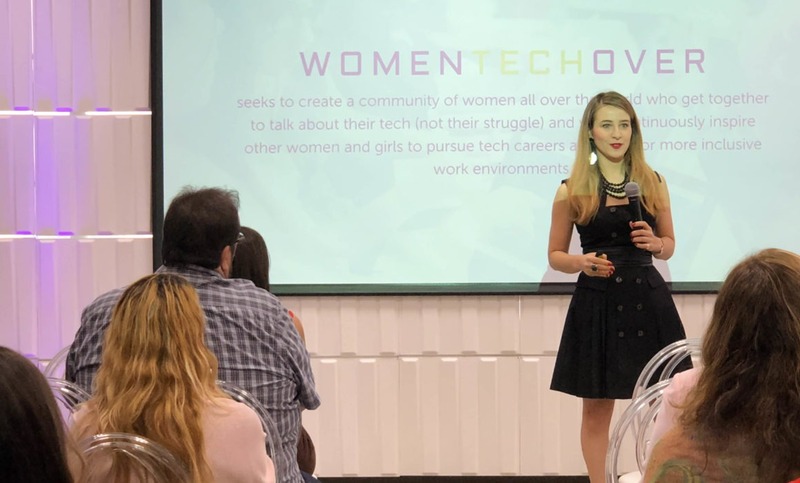 Currently, only a small percent of women belong in executive positions in the tech industry; a factor the team behind Womentechover hope to increase in the coming times. Additionally, Stolberg noted the importance of gaining the knowledge of emerging technologies in order to exponentially grow a business. Her call to action to entrepreneurs was to immerse themselves in courses that taught these new methods. “It is of the utmost importance to have the knowledge to handle technical teams.” Stolberg mentioned. In terms of exposing the workforce to these new technologies, educating oneself in new technologies such as Blockchain or coding and web development, significantly increases the opportunities a business has to develop successfully. “To know the value of things, of how long something should take, of how much it should cost, what are the features that should be included in it and why,” she added. Interested in joining the community? For more information about Womentechover, visit www.womentechover.com or write to info@piloto151.com.